Earn more commission from your health-conscious audience with our Hoodia Affiliate Program when you sign up to the HealthTrader Affiliate Network! The hoodia products available from our merchants have been created using a specific formula that contains the natural ingredients specific to suppressing appetite aiding in weight loss management. These products are easy-to-use and highly demanded for those wanting to drop a dress size. 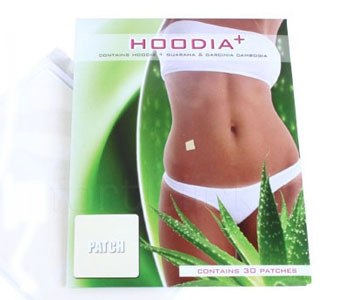 By promoting our Hoodia offers, you will be promoting a well-known appetite suppressant in the market with users claiming to feel the effects within days of use. 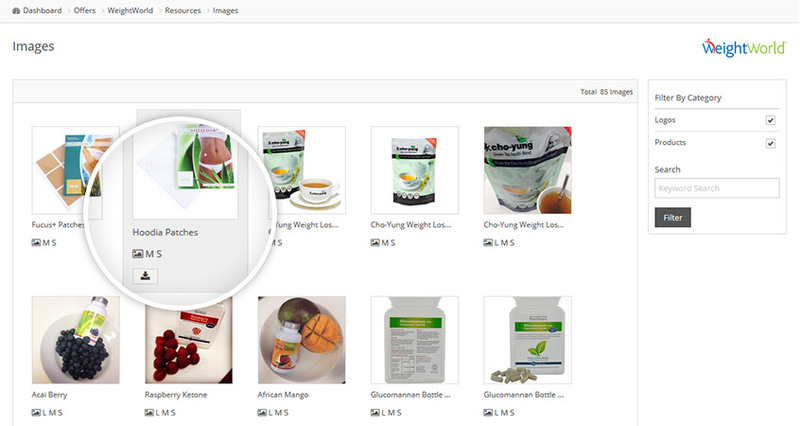 The perfect weight management product for your audience! After signing up to HealthTrader, you will have access to all you require to start promoting our Hoodia Affiliate Program now! 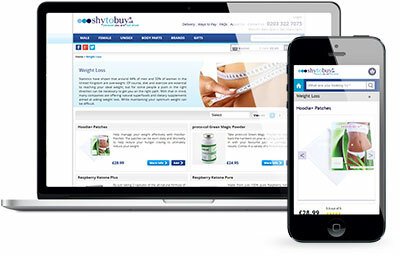 The HealthTrader team have helped me get my site off the ground. Start promoting our Hoodia Affiliate Program! All you have to do is sign up and use our Hoodia resources! Which countries do your merchants ship their products to? Our Hoodia merchants ship there products to most countries worldwide and are committed to finding a solution to ship to any country not included in their current shipping options. Therefore, our affiliates are not confined to promoting within their country of origin and are able to expand their campaigns geographically. Who should not consume the Hoodia products you have on offer? We recommend that anyone with diabetes, heart problems or blood clotting disease to see their health care practitioner before purchasing and using Hoodia based products. Do your Hoodia offers have a seasonal supply? No, our Hoodia products do to exhibit seasonal supply although there tends to be seasonal changes in demand of these products. Increases in demand is seen in the months leading up to summer as well as in the weeks leading up to the new year. What tracking methods do you offer to your affiliates? 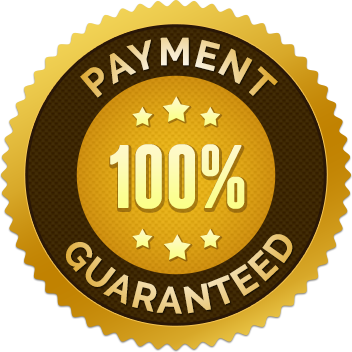 We have numerous tracking methods to ensure near 100% accuracy for our affiliates. These methods include text and flash cookies, IP address, referral source and database matching via both the customer ID and voucher code. Will I receive commission on repeat orders? Yes, our multiple tracking methods allow us to track repeat orders for all of our affiliates. Repeat orders are calculated at the same rate as new orders. Use our key performance indicators to compare our Hoodia Affiliate Program with your current promotions. Find out your potential income when you promote our Hoodia offers. Move the sliders below to use our earning potential tool. We partner with Europe's leading online health retailers to provide affiliates with all they require to market trusted and well-known offers. Affiliates can be assured that they are promoting products that consumers actually want. We pride ourselves on providing our affiliates with thousands of high quality, ready-to-use resources. 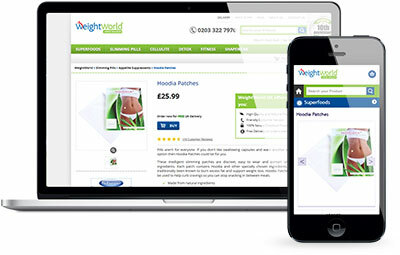 These include templates, high-resolution images and banners as well as white label checkouts. Have a look through the menu below to see what to expect. 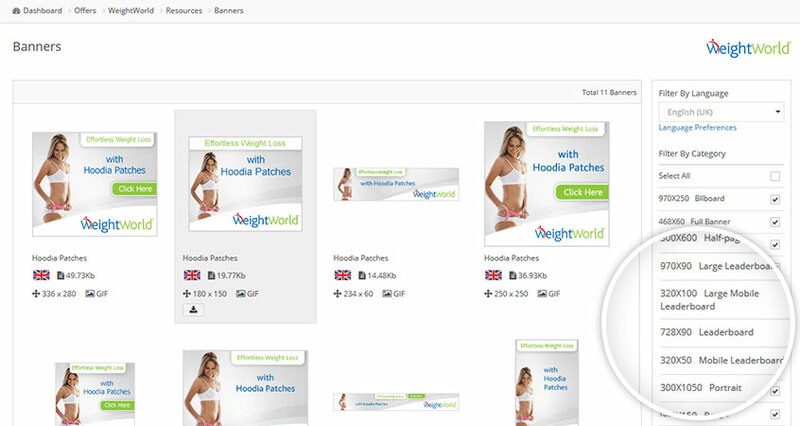 Our easy-to-use filter makes it easy to sort through banners by language, size, type and keyword. We provide affiliates with professional images of all products and merchant logos, making it easier for affiliates to promote specific offers. 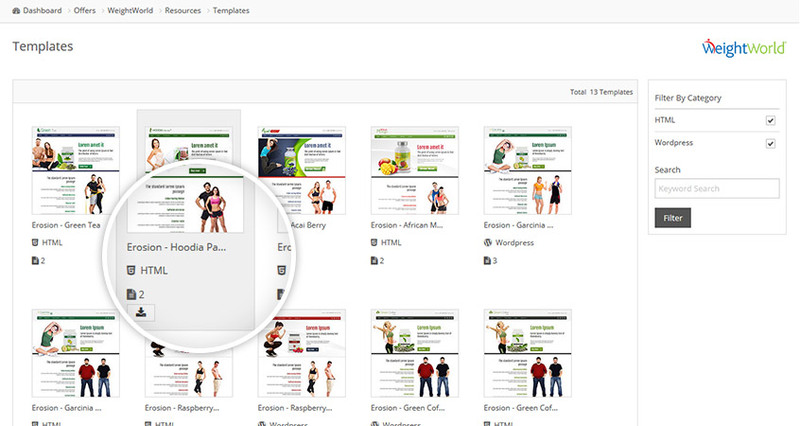 We continuously create new templates for affiliates to use for specific products or categories. 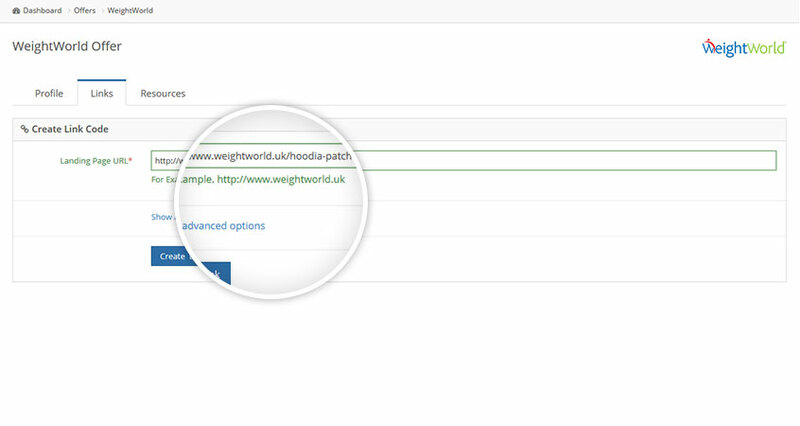 Use our tool to create deep links to merchant product pages or send the consumer straight into the checkout process.